This is a great holiday photo of my sister's family taken this year on the Isle of Wight. Everyone looking great and in the background the clear blue sky and sunshine. A grand day out in Ventnor! 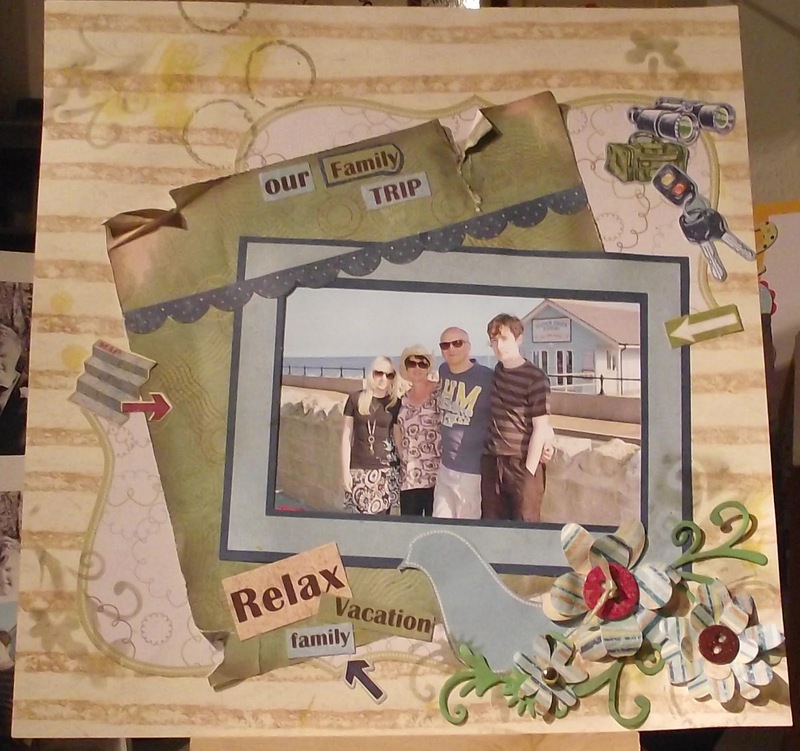 The background sheets for the photo came from a travel themed scrapbook pack from Simply Perfect (adt). I distessed the pages by adding a few tears and creases and some Ranger Distress Ink in Pumice Stone rubbed over the pages to give a feeling of wear. The flowers were cut using Cricut 'George and Basics' cartridge and Put together with some green 'branches' cut using Sizzix flourish dies. 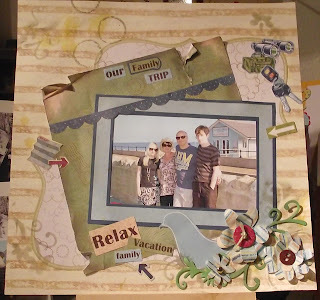 The embellishments came from the same scrapbook pack and work well with the layout. Thanks for stopping by and I hope you like this new page. 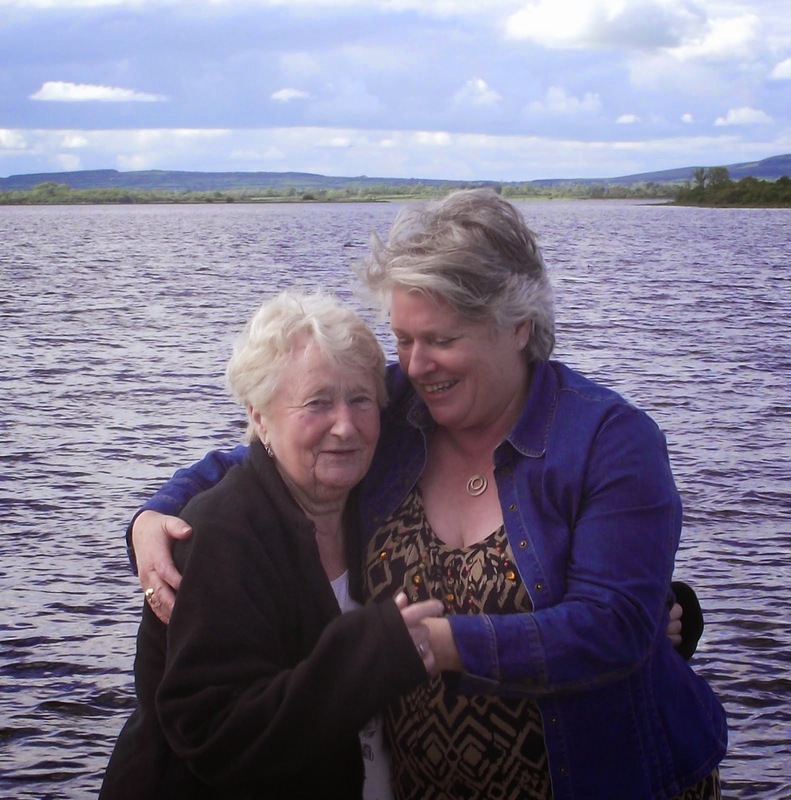 Don't forget to leave me a comment, I enjoy hearing from you.